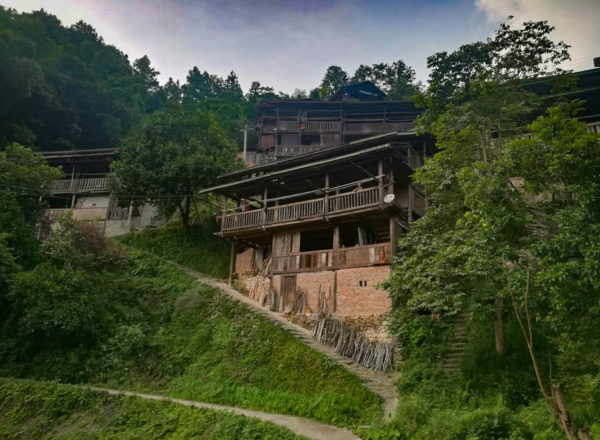 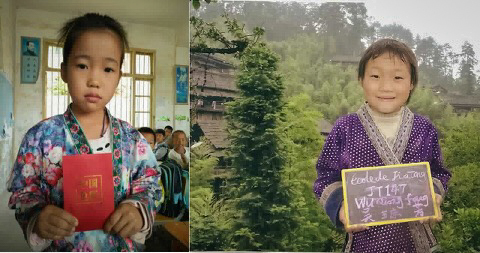 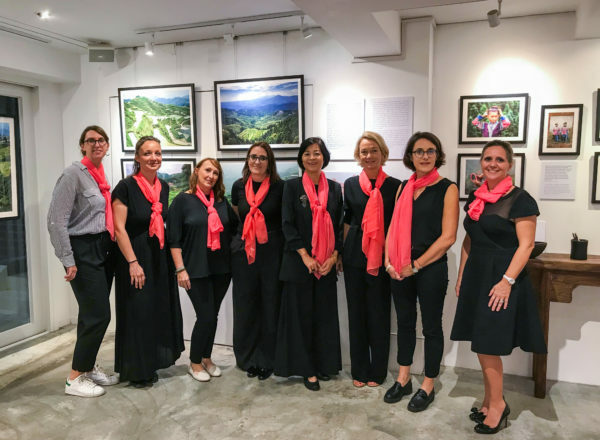 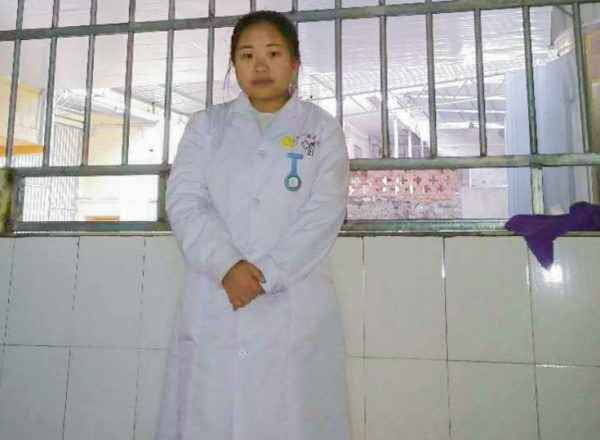 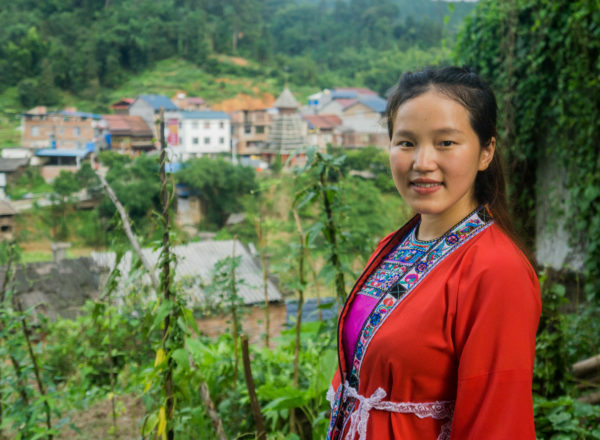 Since 1998, thanks to the NGO Couleurs de Chine, thousands of sponsors and patrons from France, China and other countries have helped more than 12,000 girls from the Miao and Dong minorities in southern China to access primary, secondary and university education. 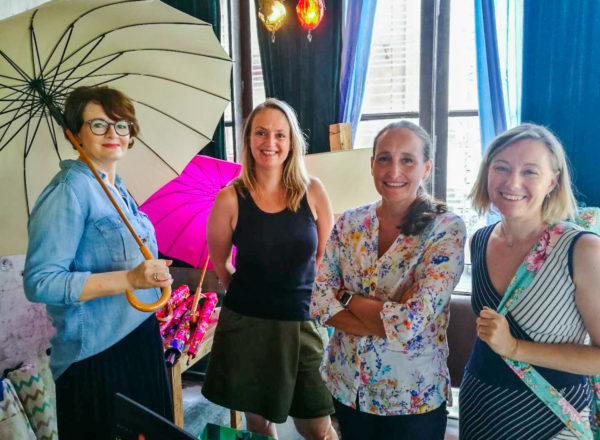 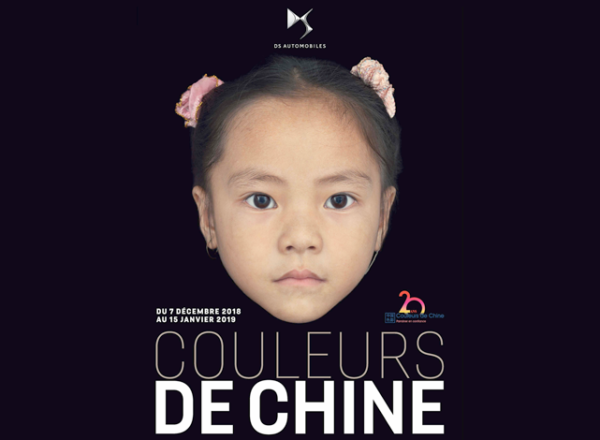 Couleurs de Chine is an association (Law of 1901 in France), apolitical and non-denominational, registered at the Hauts-de-Seine Prefecture and domiciled at 21 place de la République 75003 Paris, France. 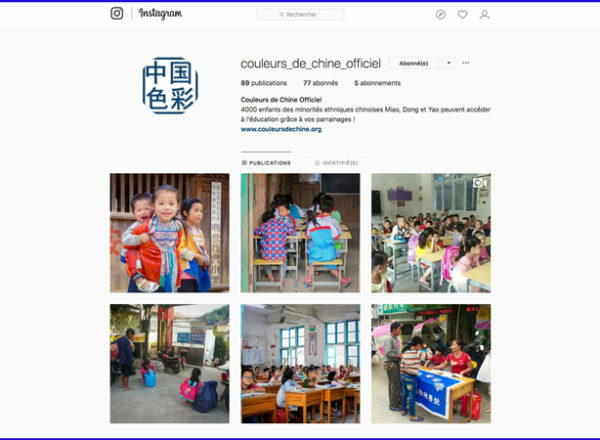 It was created on March 12, 1990, with for initial objective to promote in France the culture of the ethnic minorities of China. 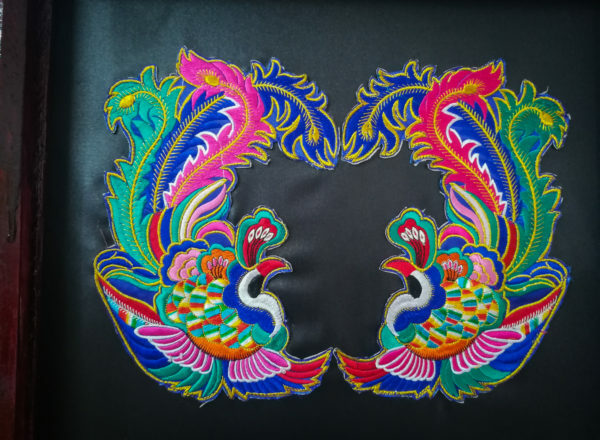 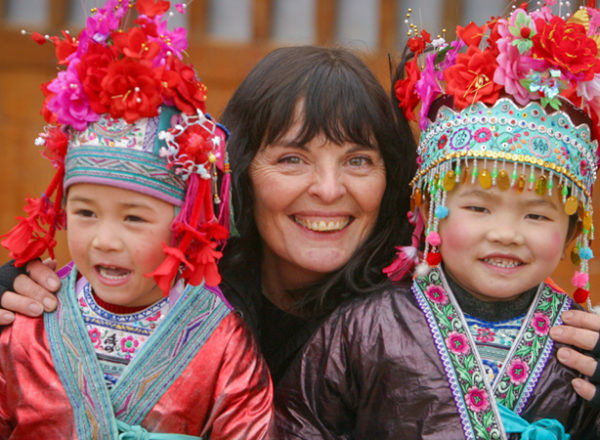 Couleurs de Chine celebrates its 20th anniversary. 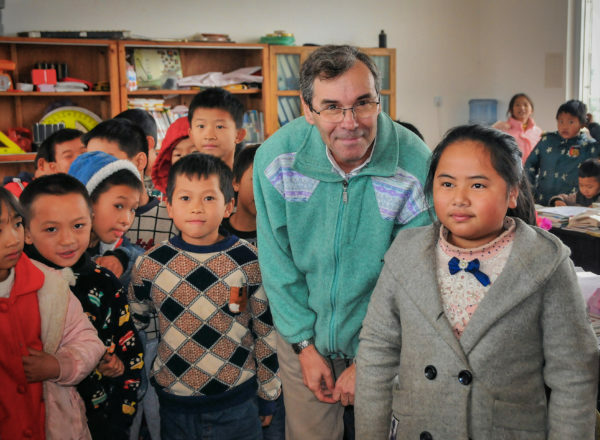 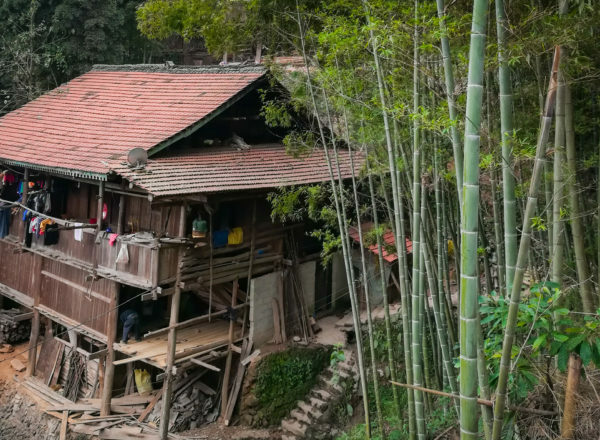 Already 12,000 Miao children in school!